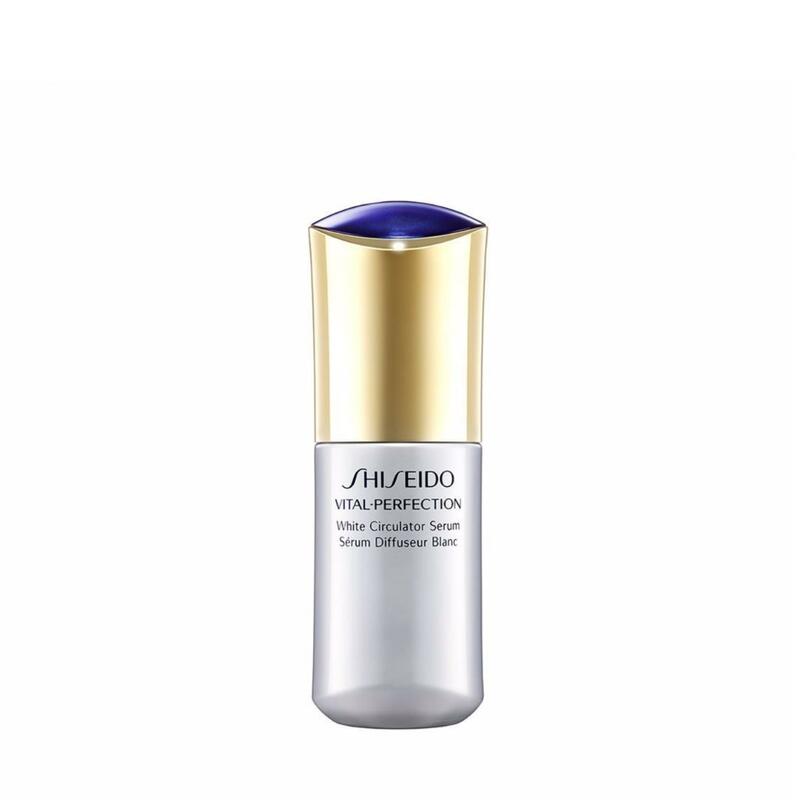 An anti-aging whitening serum that improves age spots, even for spots that have emerged from deep within. This comprehensive solution improves a whole range of factors that detract from a clear, youthful complexion while promoting microcirculation. Dark spots, dull, yellow tone, loss of resilience and wrinkles yield to renewed resilience, brightness and perfect clarity.